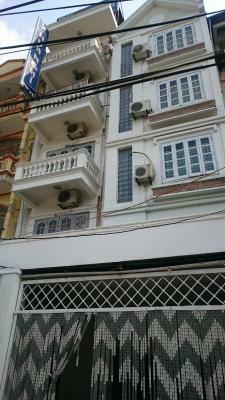 Minh Vu 2 is located in Hanoi, 0.6 miles from Vietnam Museum of Ethnology. 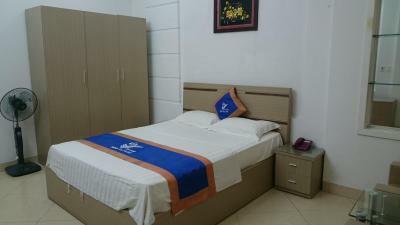 Located around 0.9 miles from Vincom Plaza Bac Tu Liem, the motel is also 1.8 miles away from Vincom Center Nguyen Chi Thanh. My Dinh Stadium is 2.1 miles away. 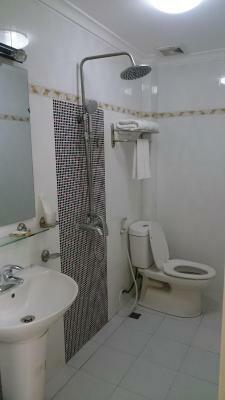 At the motel, all rooms are equipped with a closet and a flat-screen TV. Phu Tay Ho is 2.2 miles from Minh Vu 2, while One Pillar Pagoda is 2.9 miles away. 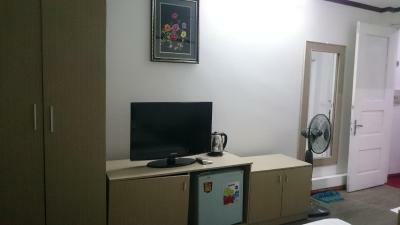 The nearest airport is Noi Bai International Airport, 12 miles from the accommodation. 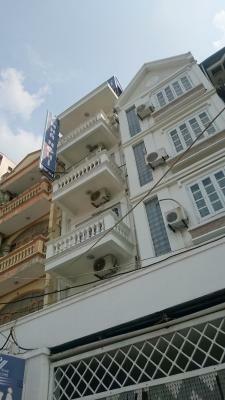 Cau Giay is a great choice for travelers interested in old-town exploration, city trips and budget-friendly traveling. When would you like to stay at Minh Vu 2? House Rules Minh Vu 2 takes special requests – add in the next step! We need at least 5 reviews before we can calculate a review score. 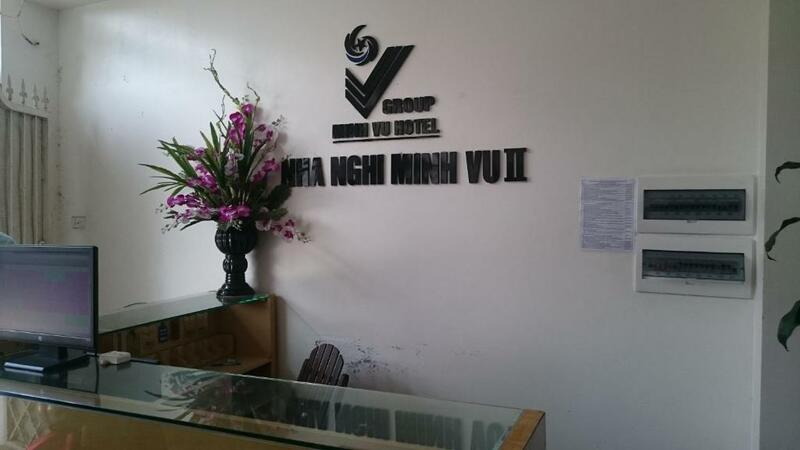 If you book and review your stay, you can help Minh Vu 2 meet this goal.